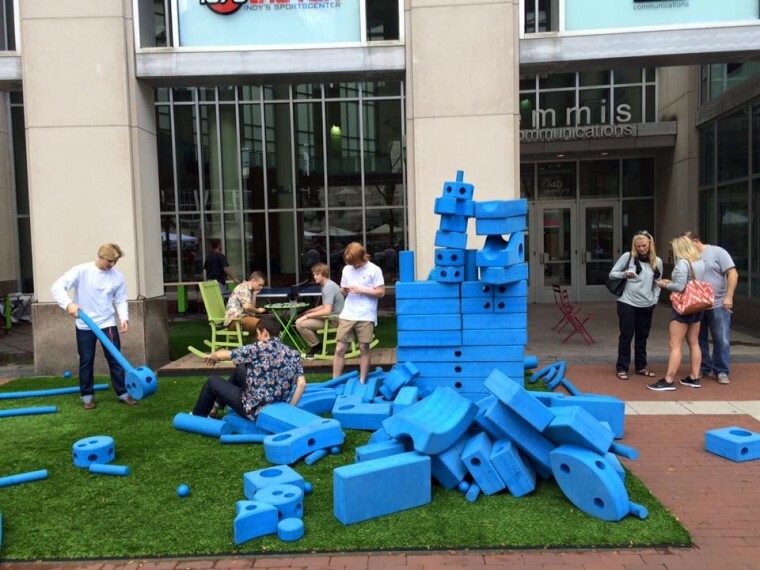 With Spark: Monument Circle winding to a close, let’s consider the impact of creative placemaking projects. 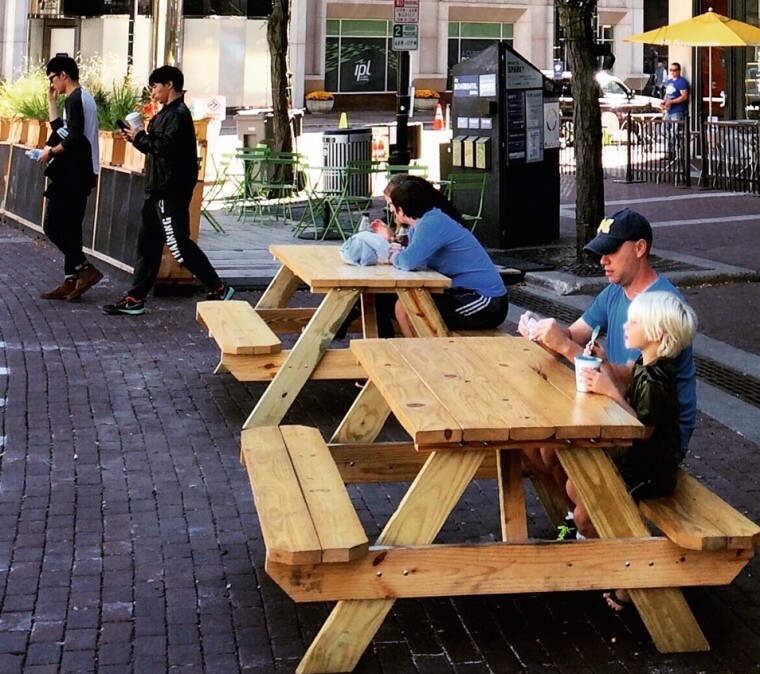 Bring your lunch as Australian public space guru David Engwicht discusses the challenges and outcomes of creatively transforming our shared spaces. Indiana Arts Commission, Love Indy, Indianapolis City Market, IndyGo, Harrison Center for the Arts and City Gallery, StreamLines, White River Festival, DaVinci Pursuit, Ball State University Department of Landscape Architecture, Indianapolis Neighborhood Resource Center (INRC), TEDxIndianapolis, and Spark Monument Circle. 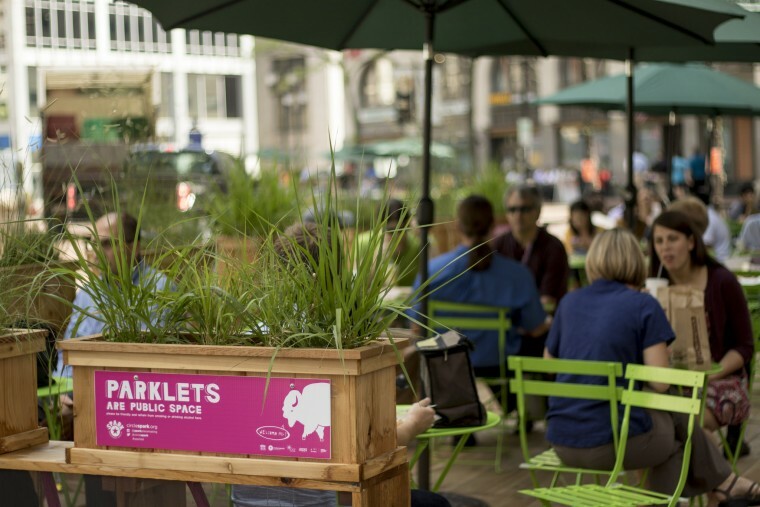 During this casual, brown-bag lunch, artists involved with Spark will discuss placemaking and projects that engage people in new and creative ways before a brief walk around the Circle led by Big Car’s Jim Walker.